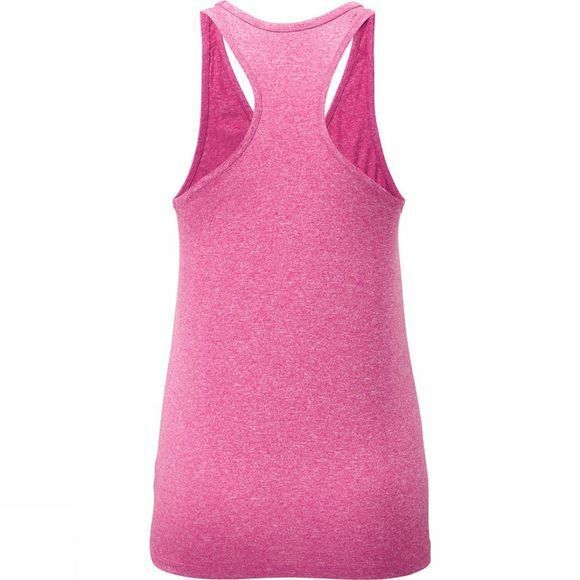 The Women’s Everyday Vest from Ronhill is really versatile; it's great for track sessions, easy runs, or even race days! 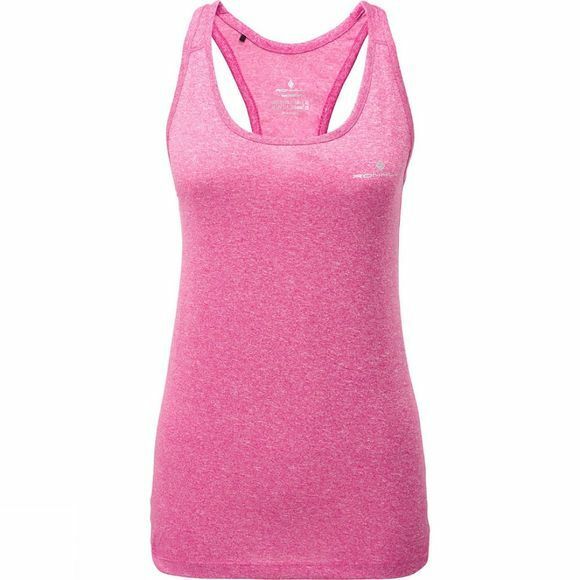 With its flat lock seams and highly breathable Vapourlite fabric comfort is a top priority. Moisture is wicked away from the skin which helps you to keep dry and cool while working out, and reflective detailing completes the highly practical design.